What else could you want in a singing app?! I’ve been using the app for a couple of years or more and during that time, I’ve continued to think — “How could you ask for anything more?”. 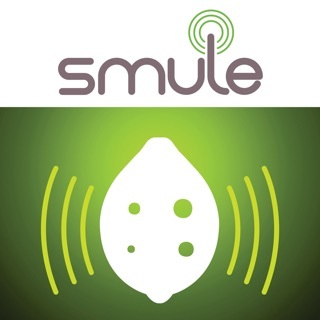 All I can say is, there must be some very talented people (who listen to customer feedback) working for Smule Sing!... because they are constantly seeking to improve the user experience! The pitch monitor is terrific for training your ear because it gives you instant feedback. If you are trying to really learn a song, that feedback is invaluable because you can tell (as you sing), whether you are “way off, pretty close or dead on”. What I have discovered is — most everyone is on a journey of learning to sing “better”. That is true for those who are relatively new to singing...as well as those who sing or have sung professionally. Singing well... really is a lifelong process. One of the neat things about this community are the acquaintances and friendships which develop over time. It’s not uncommon to sing with someone on the other side of the planet! That is still awesome to think about... even when language barriers present a challenge, the universal language of music bridges the gap and makes for a much more harmonious world! That should be a plus in almost anyone’s book! I know it is for me. I downloaded the app because it sounded fun and I was quickly hooked. It took a little time but after joining several people, I was able to find my way to some pro level talented singers who were on the app to have fun and sing just like me. Over time, I’ve made amazing friendships with people from all over the world. 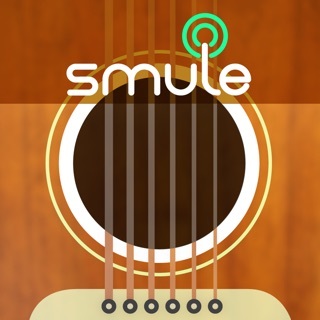 Smule is such a wonderful outlet for me. I check it many times a day to see who’s joined me or commented on my songs. There is every style of singer on there and with the community songbook, the list of song choices is virtually endless! The ones who give this app a low rating are mostly ones who didn’t stick around long enough learn how to properly use the app (always use headphones!) As for the price, you can join others as many times as you want without paying for the VIP subscription. Your options are limited on vocal and filter fx but you can still make it sound great. 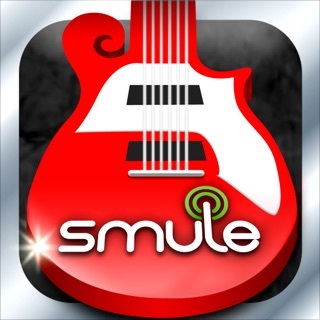 If you choose to pay for VIP, you can get it cheaper through Smule than through iTunes and it’s well worth it. For the amount of joy I bet through the app, the subscription price is a deal! Do yourself a favor and check it out! Stuck with it awhile and you’ll find a whole world of wonderful people who love to sing! I have been on this app for so many years, back to when I remember watching a million ads to be able to accumulate enough credits to purchase songs. I had built up quite a collection before things changed. I don’t mind the current system all that much, but there is one particular flaw that has always disappointed me more than others. I am a huge broadway fan, and as much as I love the new musicals that are popular right now, I also have a lot of favorites that maybe aren’t so current and popular. There are songs on the app, but nobody is singing them. I don’t have the type of money to be able to afford a VIP subscription, so with nobody making duets there is no way that I’m able to sing the songs that I want. 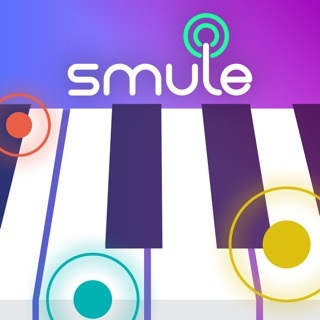 What I’m suggesting is that for songs that maybe don’t get a ton of attention on the app, or at least the ones that are uploaded by Smule and not by users, there might be a way to make a permanent duet track, so that when people want to go back to older songs and sing them, they are able to even if they don’t have a VIP membership like me. Thank you for your time and possibly your consideration. This is mostly just my sadness over the fact that I’m not able to sing all the Songs For a New World songs that I want, but oh well.